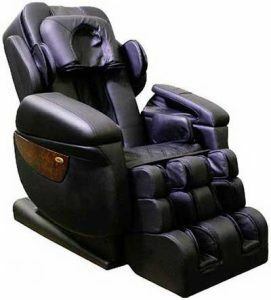 Have you ever wondered what is the best massage chair in the world? There are two in very close competition, and it’s a tight one! Human Touch Novo XT is a powerful massage chair that has won the affection of many. On the other hand, Luraco iRobot 7 Plus seems to be packed with features + the best warranty and support in the industry! An upgraded version of Luraco i7 massage chair, the new model, seems to have it all! Build to last and made in the USA, the Luraco 7 Plus is a well-designed therapeutic device, tested to improve your comfort and your overall health. Please have a look at our thorough Luraco iRobot 7 Plus review! We’re positive; it can suit all your needs (especially if you’re tall) and satisfy even a more demanding customer! Compression air massage with 100 airbags, feel free to select one of the areas you’d like to activate. A proclaimed therapeutic massage chair that provides its users with some benefits and a relaxing relief. 6. Customize the Massage Time To Your Liking! Being currently considered as the best massage chair in the world, you can imagine that Luraco Plus is packed with numerous health benefits for their loyal users. While its predecessor, i7 has already been praised for improving the lives of many, it’s upgraded, and even more, improved version promises to elevate the user experience to a completely different level! Have a look at how this fantastic therapeutic massage chair can improve your health and lifestyle! Luraco 7 has an S-Track design, which means it’s able to provide you with a thorough massage that follows a natural curve of your spine. What’s more, the rollers can move up to 3” from their track! That means you can expect a more thorough, intense, and penetrating massage. Because of an automatic full body scan, the chair enables you to position the rollers to your liking and adjust them manually. That way it provides relief for the painful areas specific to your needs! Apart from the intense rollers, Luraco 7 has a zero-gravity feature that also greatly contributes to pain relief and improves the overall quality of the deep tissue massage. What’s more, this position improves blood circulation in your body and even boosts up lung capacity! While there is only one level of recline, the chair is able to soothe the chronic back pain by reclining you into a position, where your knees are located above your heart. At the same time, your own body’s weight is pressing onto the rollers. This feature can also help to improve your posture, treat insomnia and other issues with sleep. iRobotics 7 Plus is packed with many massage techniques and options. Unlike many other massage chairs, Luraco Plus enables you to enjoy those numerous options not only as a part of your back massage routine, but on your shoulders, head, and upper neck, all over your back, and even on your feet! Using heat as a part of your massage is another effective quality that helps to relieve chronic pain, regenerate and soothe tissue, and gives an energy boost to your body and your senses! Luraco Plus allows you to watch TV while enjoying a thorough massage. You can also modify the length of a massage anywhere between 5 to 30 minutes! What’s more, the chair comes with Bluetooth speakers. Additionally, you can save your favorite massage type with one of the five memory slots the chair has. 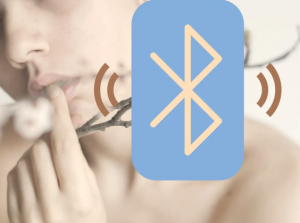 The remote is also easy to use; the touch screen is well designed. Luraco Inc. was founded in 2006, and its profile goes beyond a few massage chairs. Overall, Luraco Technologies is a private company in Texas. They develop, research, and manufacture product for various fields: industrial, military, and commercial. The company is proud to claim their chairs are made in the USA and comply with Federal Trade Commission. 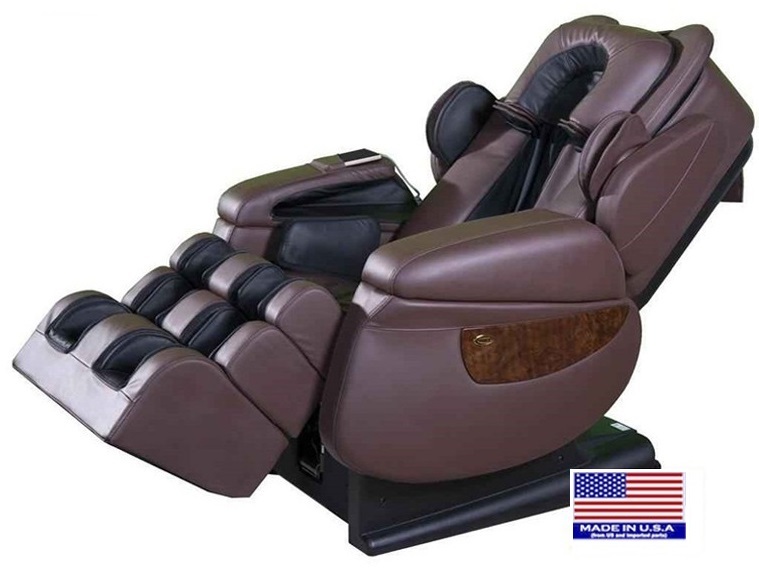 What’s more, the Luraco massage chairs are FDA listed Medical Massage Chairs. Apart from Luraco 7 Plus massage chair, the company also offers Luraco Legend and Luraco Sofy massage chairs. 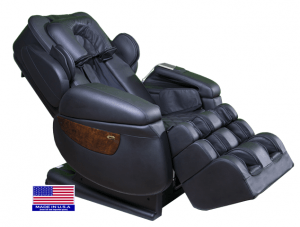 Luraco 7 Plus massage chair is built in the USA. The chair comes with a 5-year manufacturer warranty. For more information on the specs, visit their website. 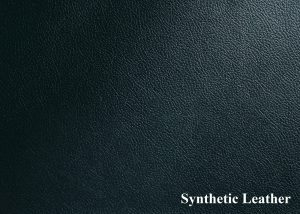 For the most part, the upholstery of the chair is made of synthetic leather. The touch surfaces are made with real leather (head, arms, shoulders, hips, and feet). You can find the user manual as a pdf file here. Online reviews claim that the chair is very easy to assemble. The chair is delivered in 2 large boxes; the smaller contains the sides with the arms and accessories the larger one includes the chair. The Luraco 7 Plus is available in three different colors: black, chocolate brown, and cream. The massage chair weighs 265 lbs. And it can accommodate people up to 300 lbs. According to online reviews, it’s recommended for people from 4’7 to 6’7. Yes, Luraco 7 Plus is a massage chair for a tall person! Coming from the same company, Luraco massage chairs are proclaimed therapeutic machines that provide its users with some benefits and a relaxing relief! While both chairs come with the touchscreen, the 7 Plus chair has a faster and more durable remote. What’s more, Luraco upgraded their massage options. Now, the users can enjoy in unique tapping rhythms and choose from any of the three available! Luraco 7 Plus comes with a high-quality Bluetooth speaker which can only make the whole massage experience even more enjoyable. The newer model has a Pause and Resume button, which means the user can pause the massage session! This is another feature that makes the chair even more convenient for the user. Last but not least, 7 Plus model has 2 additional intensity locations available in the lower back and calves, which make full 6 locations. The i7 only has 4; neck, back, hands and feet. Both models come from the same company. Luraco Plus is an upgraded version of its predecessor that has only been improved to tend to more of the users’ needs! The two models are very similar, but the additional changes enable the customers to have an improved and more complete massage experience! 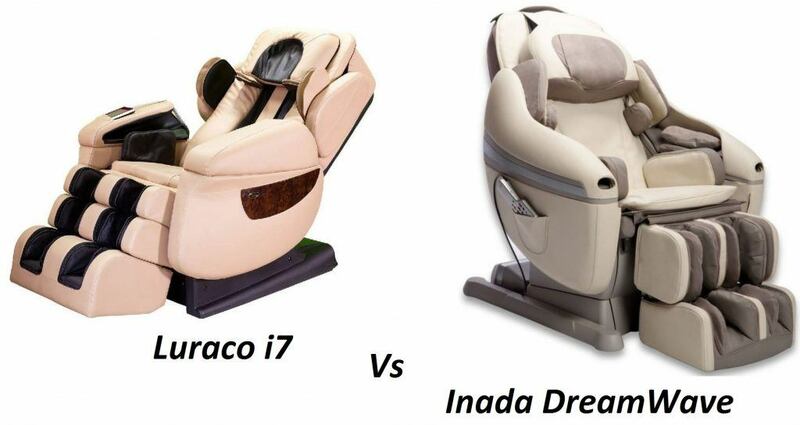 Luraco vs Inada is a common and popular search term between users who are looking for high-end massage chairs. Inada DreamWave has been considered the perfect package for a long time, but it seems it has got a strong competitor. We’ve compared and reviewed the two. 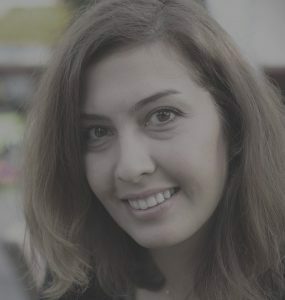 Height plays an important role with many users. For all those who want a massage chair for a tall person, iRobotic 7 Plus is the chair you need. Inada can accommodate users from 4’11 to 6’5, but Luraco is available for all between 4’7 to 6’7! The roller system differs a bit in the two chairs. 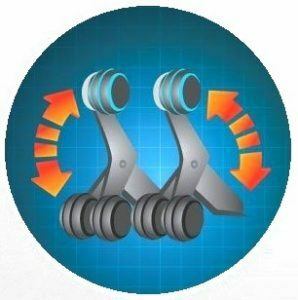 While both use the S-track and promise a 3D experience, DreamWave uses quad rollers and Luraco 7 dual rollers. Both of these can be an advantage, but it depends on what you’re looking for. For a more intense massage, choose Luraco Plus. For a more relaxing massage, Inada may be your first choice. A zero-gravity feature is another thing that lacks in DreamWave massage chair. This is a beneficial feature for all who need a deep tissue and a thorough massage. Luckily, the Luraco company have thought of the wellbeing of their users and included it as one of the features to the massage chair. There are a number of places (such as an online store) where you could get the Luraco iRobotics Plus massage chair. 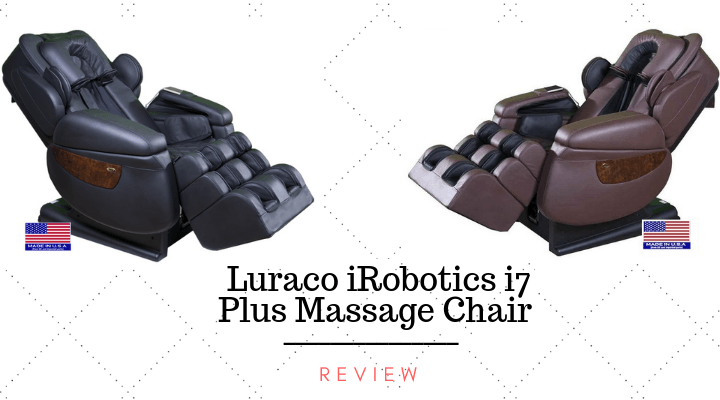 After all, a great deal of Luraco iRobotics 7 online comments praises 7 Plus massage chair. Still, you may want to test before you buy. We’d recommend you to visit a showroom. Call the company for more information on where to test the chair and the Luraco dealers that are closest to you. However, after thorough research, we have to report that we found the best deals and price are on Amazon. What’s more, we did thorough research on Luraco return policy, and by far Amazon seems to be the best. Some companies don’t offer a refund at all, and others consent to a refund after a thorough inspection of the product. According to the reviews and the claims, Luraco really seems to be one of the best massage chairs you can get your hands on. Yes, it definitely lacks some of the features you’d expect in a massage chair of this price range, but it successfully substitutes all these faults with the rich number of options it offers. If you’re looking for a massage chair that would be able to combine deep tissue and relaxing massage in one, look no further. It’s user-friendly, sturdy, and it comes with an excellent array of therapeutic benefits! The massage chair with an industrial feel- sturdy made in the USA, and well-engineered, the Luraco 7 Plus massage chair is made to last!